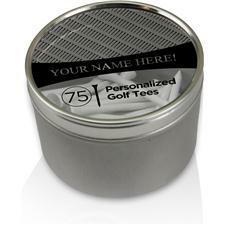 Stop losing change and using random junk in your pocket to remember your spot on the green, and upgrade to a Golfballs.com Personalized Ball Marker! 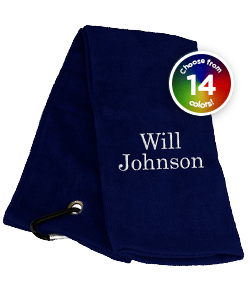 Available in a three-pack, these markers customize with your choice of text, monogram, or photo. 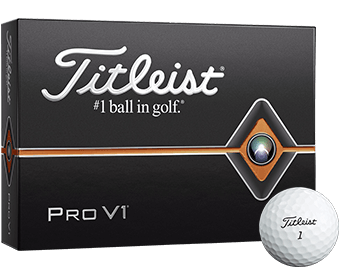 Choose a funny nickname to let your buddies know exactly whose ball they’re working around, or personalize it with your favorite photo. You can even select from our library of images to make the process faster and easier. Printed in your choice of photo or text color, your wording or image prints on a white background to stand out better. Made of metal, these golf ball markers are also magnetized for use in hat clips and divot tools, ensuring you don’t misplace them or have to dig them out the bottom of your bag. Slightly larger than a quarter in diameter, these markers are easy to see as well as easy to use. The ball marker is easy to use and is light weight. 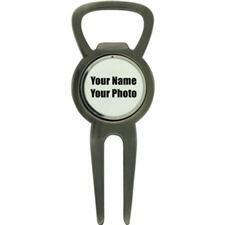 Easy to upload picture and provides a fun way to memorialize your golfing photo and/or provide a great gift. The quality of the marker is incredible. It was taken from an image I found on the web. I am completely satisfied with this purchase and look forward to purchasing from you again. 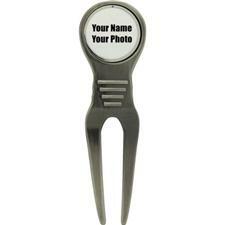 This is for the pack of (3) magnetic ball markers for $9.95 I assume each birth name will be placed separately on each of the ball markers, right? When I put the names that I wanted, they showed on one ball marker. Yes! 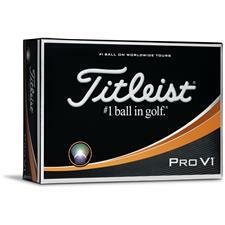 The name that is entered for your personalization on the one, front ball marker will be printed on all 3 ball markers. Can one of your preset stock photos be used with customized message? 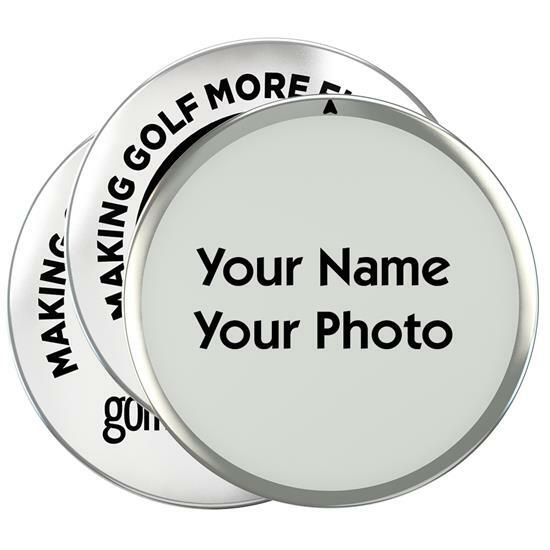 Personalized Ball Markers 1) Do you allow for a logo option? 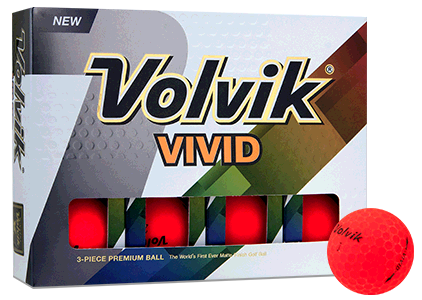 2) Are the markers limited to white with black letters only Two years ago we ordered custom golf balls with this same logo and loved them. But wanted to try something different this year. The marker is made of metal. 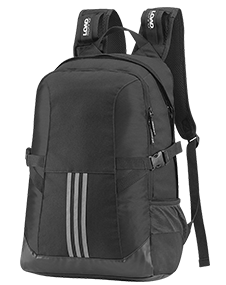 It is steel color on the back. 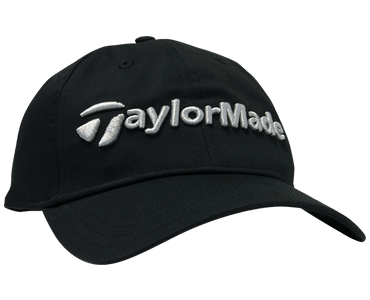 It has a large arrow in the middle and says "golfballs.com" below the arrow, and it says the following around the top: "Making Golf More Fun Since 1995". 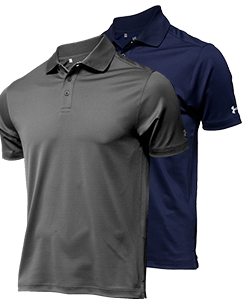 Do the ball markers contain an actual magnet, or are they merely attracted to magnets? They are attracted to magnets. Thanks. They are not magnetic but are attracted to magnets, like all other ball markers are. Arer these magnetic? Will they stick to a magnet? Yes, the personalized ball markers are magnetic. 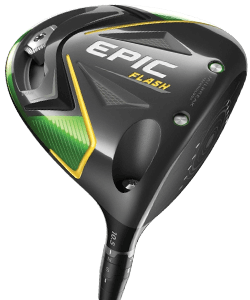 Are the personalized ball markets magnetic? So what you're saying is...they ARE magnetic?